Make sure you are financially prepared for the rent and for the fees. Once the landlord decides you will be a good tenant, you will need to pay fees to set up the tenancy to cover the cost of references, credit checks and arranging your rental. Before you move in you will also pay a security deposit and probably one month’s rent in advance. These initial checks establish that you can afford the rent and therefore will make a good tenant. 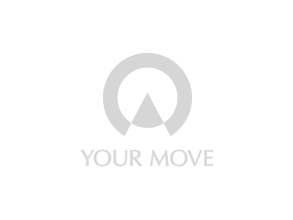 See our information on Tenant Fees and check with your local Your Move branch as fees can vary from property to property. How long do you want the tenancy for? A tenancy is usually a minimum of 6 months. If you are not sure, you can ask for a tenancy to be extended but remember there are costs involved in extending your fixed term tenancy agreement. Start gathering together documents that your agent will need to confirm your identity, immigration status, credit history and possibly employment status.